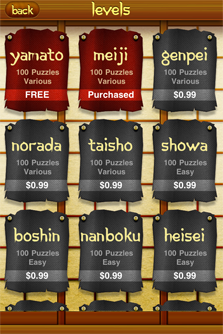 Take a journey to feudal Japan with Sudoku Free. 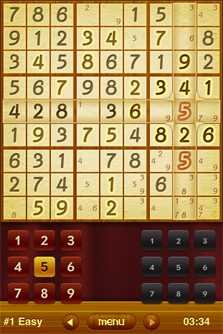 With beautiful graphics and killer features, this is the best Sudoku app available for iOS. 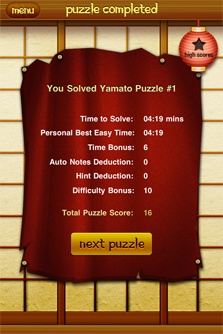 "I love to play Sudoku and I think I've tried every app there is. This is the best by far." 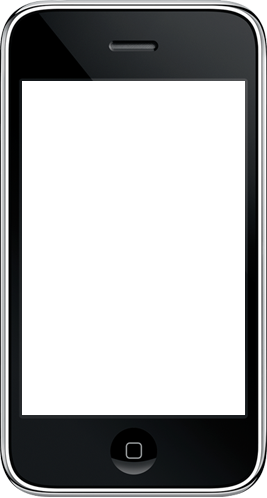 Two separate keypads, one for entries and one for notes, allow you to enter values quickly and easily. 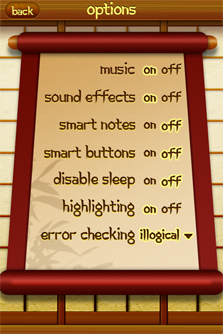 No more tedious switching between modes. 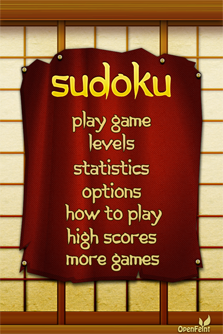 Download Sudoku Free and start playing Sudoku the way it was meant to be played!